EcoPlan’s in-house biologists frequently prepare biological evaluations and assessments, preliminary site screening reports, biological monitoring plans and summary reports, and terrestrial and aquatic species and habitat conservation plans. Experts can distinguish the Willow Flycatchers from other look-alike species by their loud, raspy "fitz-bew" song. Desert tortoises can survive one year without water. They absorb water from the vegetation they eat and dig shallow pools in the ground to collect rainwater. 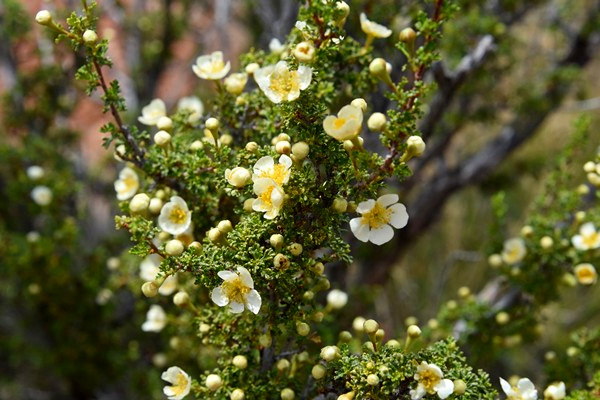 The Arizona Cliff-Rose has been listed as endangered since 1984.